In July, 2016, The Meat Shoppe Inc., which was founded by Rick and Judy Keller, began it's 33rd year. 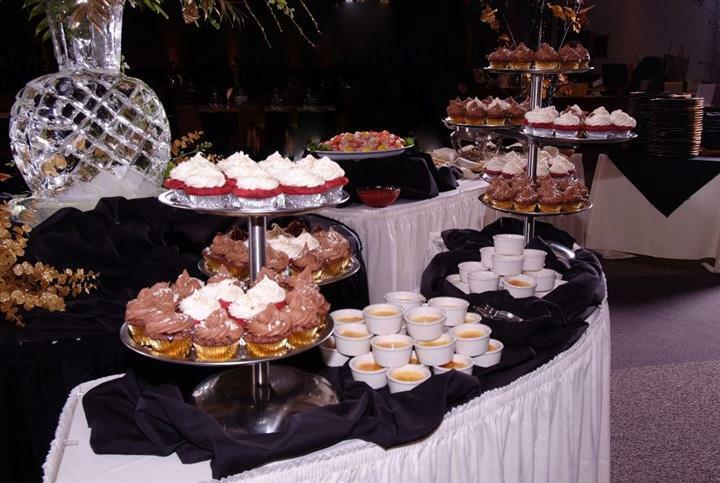 The on- and off-premise catering business is located in the Gering Civic Center. Our location allows us to host groups from 10 to 700. The Civic Center, located on The Old Oregon Trail, averages more than 50,000 attendees per year in the City of Gering. Cole Coplen, are constantly upgrading and perfecting our menu.The ice sculptures are created by Rick Keller, for your unique event. The design is only limited by your imagination. Look at our picture album to see examples. Please browse through our website and contact us with your needs. Copyright © 2019 The Meat Shoppe. All Rights Reserved.